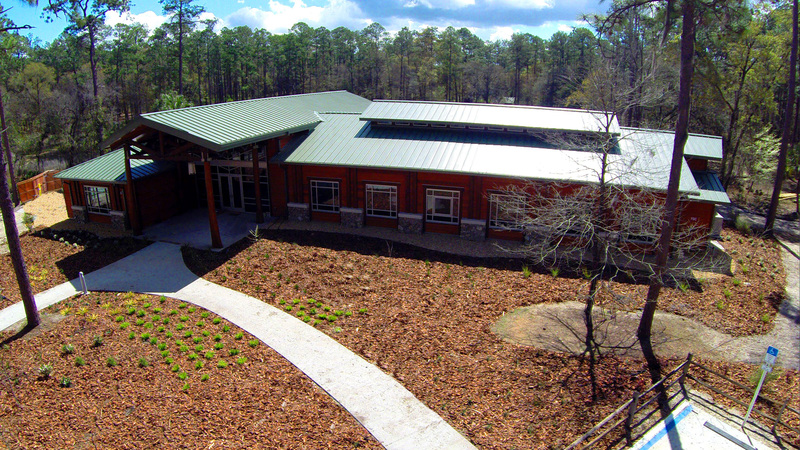 The UF|IFAS School of Forest Resources & Conservation is proud to offer enriching spaces at the Austin Cary Forest for successful conferences, courses, meetings, and events. 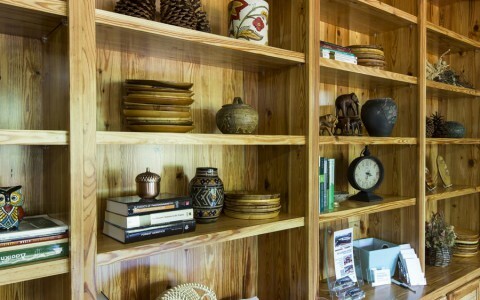 We strive to create an atmosphere conducive to learning, growth and collaboration and at the same time to provide visitors with a serene experience in the forest, emphasizing the importance of natural resources to our lives. 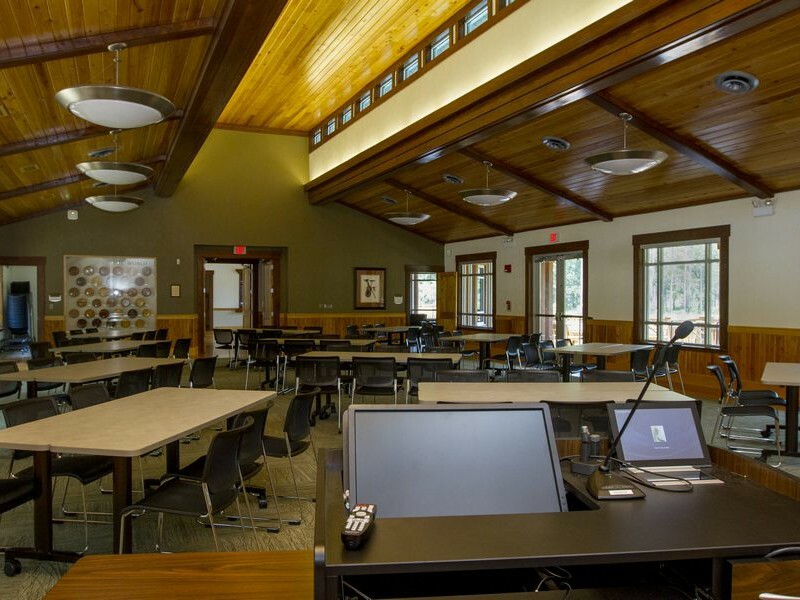 The Conference Room in the Learning Center is a large, impressive space for events ranging from lectures, symposia, and retreats to award banquets and even weddings. Accommodates 110-140 seated attendees, depending on table and chair arrangements. 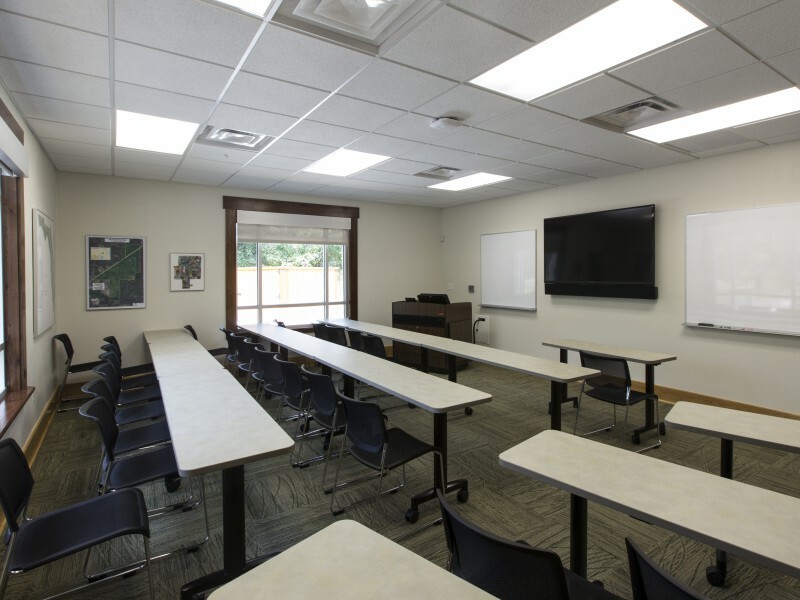 The Education Building seats 40 participants across two adjoining rooms and is perfect for professional meetings and presentations. 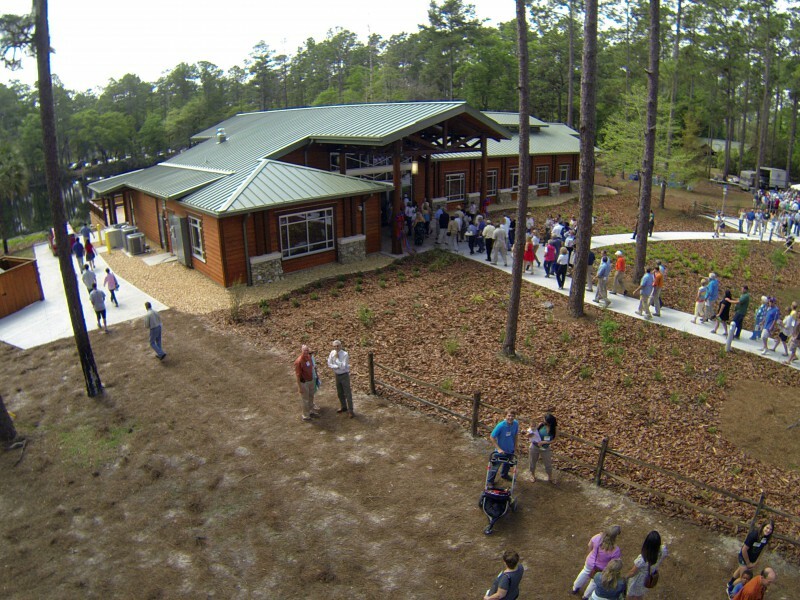 Access to the Teaching Pavilion is included by request. The Classroom the Learning Center is a venue well-suited for traditional classes, smaller meetings, and workshops. It comfortably accommodates 30 participants as well as presenters. We need to encourage all our students and citizens to appreciate the value of forestry to our environment. 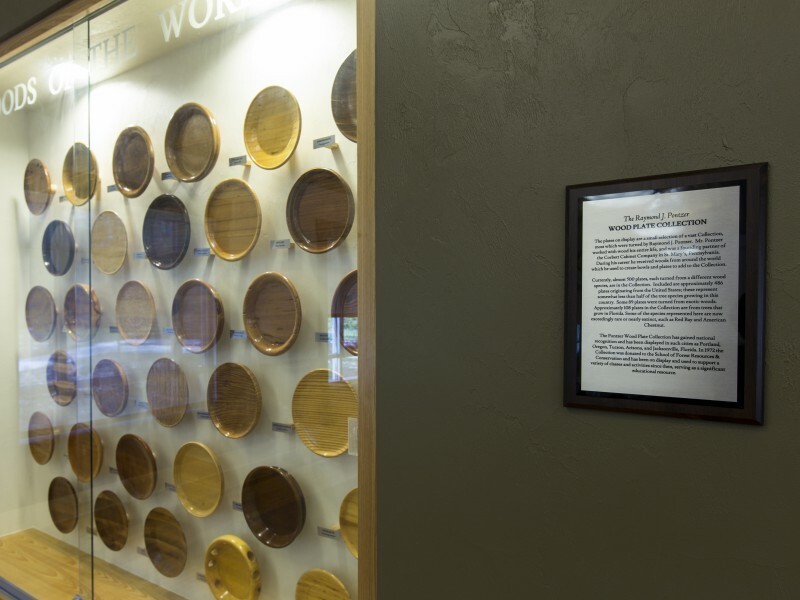 This learning center can play a most important part in this endeavor. As faculty and Director of SFRC, I marveled at the beauty of the forest and Lake Mize as background of the building that was destroyed. Mitzi and I want future students and faculty to have the same experiences. An enhanced Learning Center will make that possible and reach greater numbers of the public to help them understand the significant roles of forests in their lives. 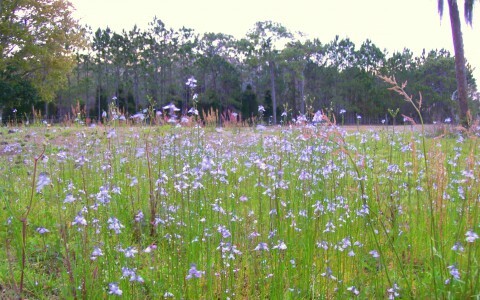 Events and participants at the Forest Campus must comply with all facility policies, UF regulations, and State of Florida laws and statutes. More details.